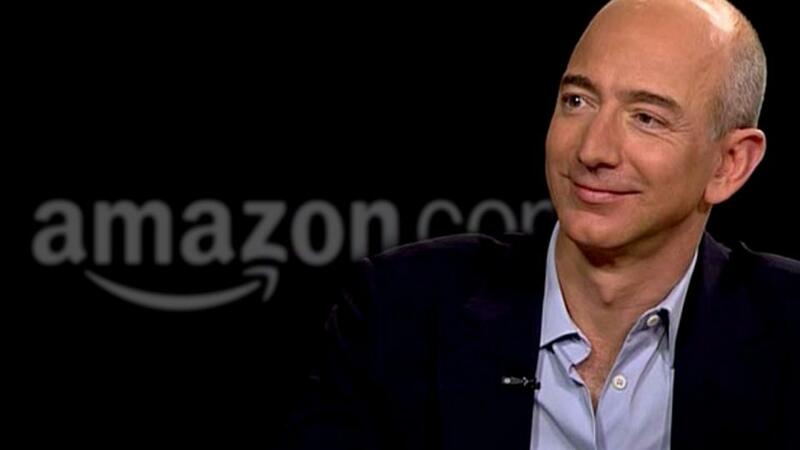 Every year, Business Insider releases their top list of the richest people in the world. This list is a snapshot of the world's 5 richest people as of 14th Mar 2017. They are an inspiration to every person who dreams of success to hold their course and just keep going. 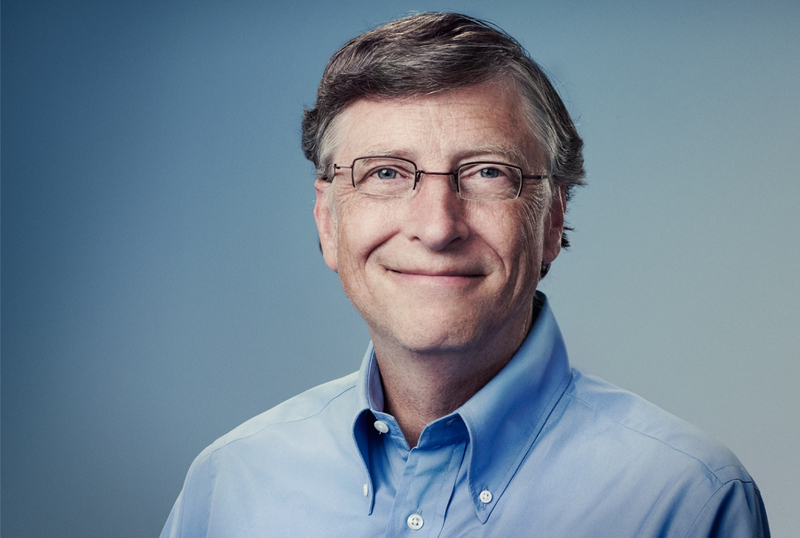 1.Bill Gates ($85.2 billion):- The co-founder of Microsoft and Giving Pledge, Bill gates secure his #1 position. He's been growing at a rapid pace in the technology industry. Currently, the bill gates and his wife work for Melinda Gates Foundation with a sole aim of eliminating malaria, HIV, and other epidemic diseases. 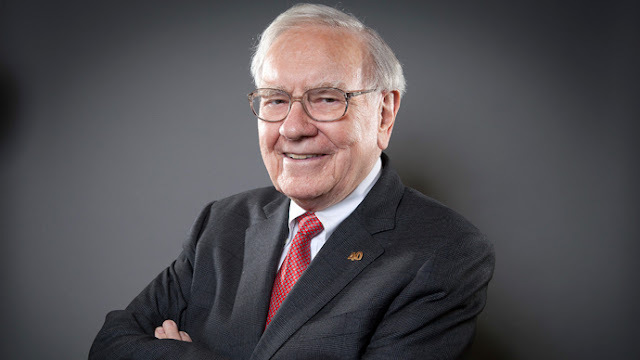 2.Warren Buffet ($77.2 billion):- Founder and largest shareholder of Berkshire Hathaway since 1969, which is popular for its diverse products such as media, toys, insurance, sporting goods, and other consumer products. Also known as the most successful investor across the globe, his business magnate is valued at $77.2 billion and become the 2nd richest person in the world. 3.Jeff Bezos ($73.1 billion):- Jeff Bezos, founder of amazon.com, is the third largest people in the world. Valued at $ 73.12 billion, he is the owner, and founder of the privately-owned aerospace developer and manufacturer Blue Origin. 4. 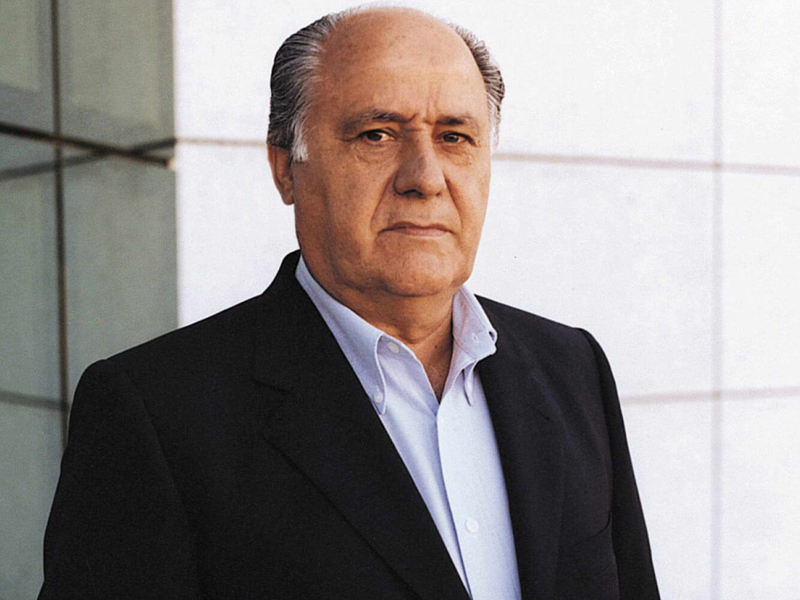 Amancio Ortega ($68.5 billion): - The chairman and co-founder of the Inditex fashion group, which is quite famous for its brand ZARA. His main motto is to create new style yet affordable designs to fulfill the needs of customers. 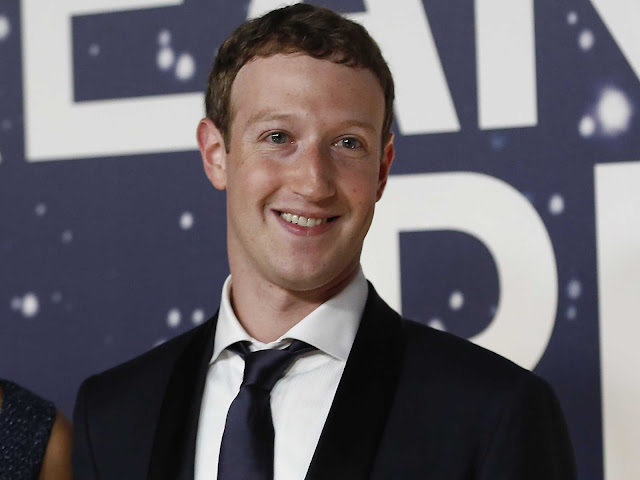 5.Mark Zuckerberg ($58.5 billion):- Mark Zuckerberg, the fifth richest person in the world, well-known for its ubiquitous social network platform called as Facebook. He is the co-founder and CEO of Facebook. In recent times, it captures more than a billion users daily and valued at $58.5 billion.